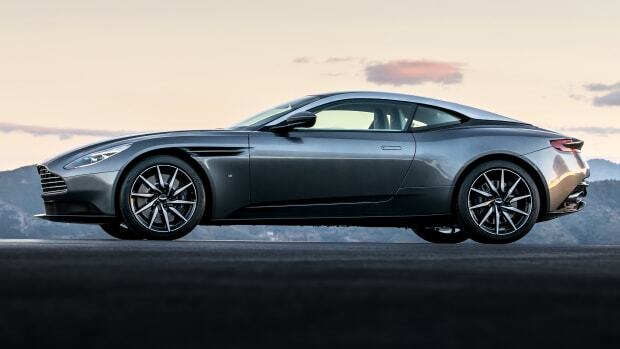 Say hello to the new DB11 flagship. 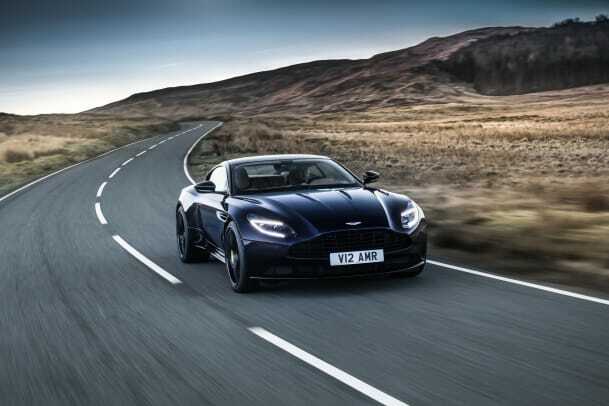 The DB11 range has a new king and it&apos;s packing more horsepower, more speed, and a bigger exhaust note. 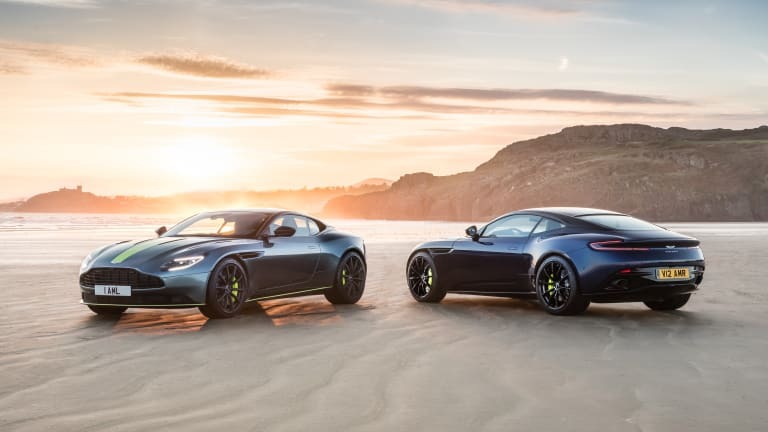 The new DB11 AMR features a twin-turbocharged 5.2-litre V12 that now produces 630 hp, which gets it from 0-62 in 3.7 seconds and it will hit a top speed of 208 mph. 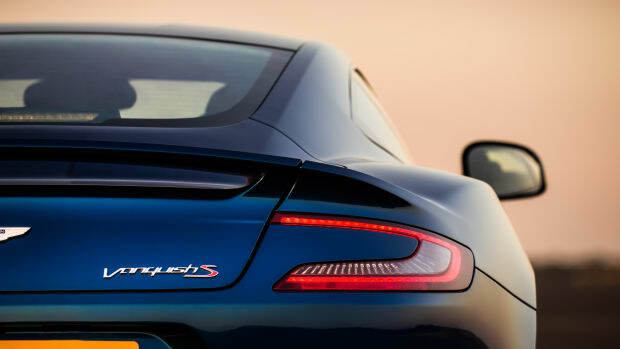 A number of refinements have been made to the chassis to maintain a solid connection between the car and its driver without compromising ride comfort. The transmission has also been tweaked and the exhaust note has been enhanced to better express all that new power under the hood. The exterior gets a number of updates and enhancements including monochromatic brightwork, dark headlight surrounds, smoked tail lamps, a dark front grille, a gloss black roof, and exposed carbon fiber elements. The interior is filled with monotone leather, alcantara, and lime striping down the center of the seats adds a bold hit of contrast. 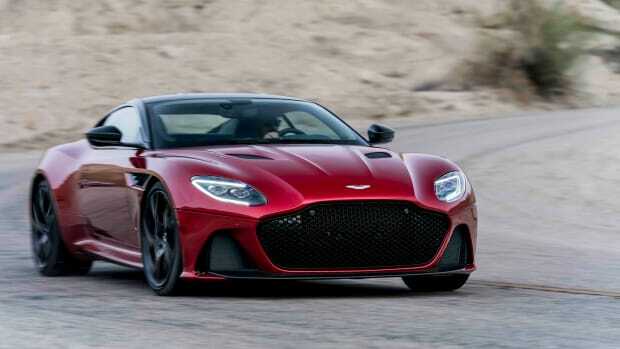 Say hello to England's new Ferrari fighter. The flagship grand tourer gets further refined. 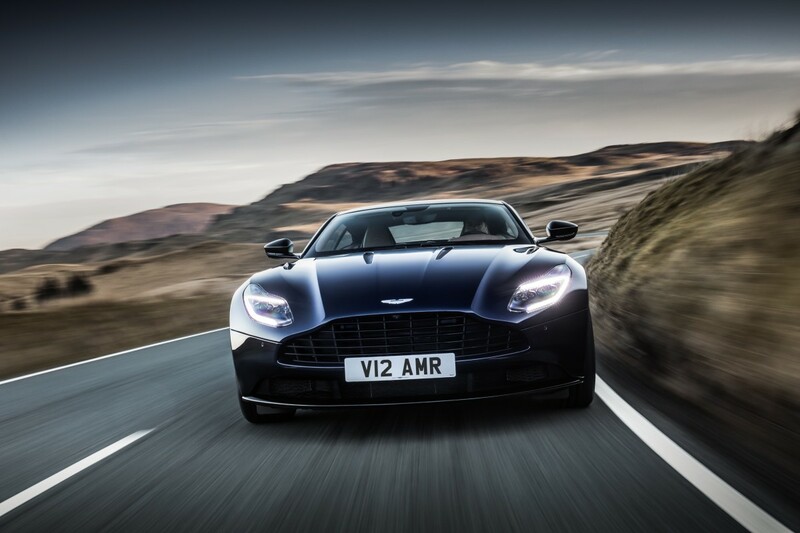 "The most significant new Aston Martin since the introduction of the DB9 in 2003"